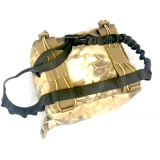 A rear bag support can be useful to support your tactical weapons platform in concert with a bipod or other foreend support. 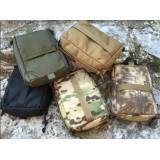 The rear bag provides a quality platform between the underside of the stock of the rifle and the ground or other surface. 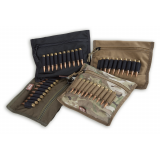 This support assist the shooter in reducing fatigue and can also assist some shooters with accuracy by removing some measure of the shooter support from the firearm. 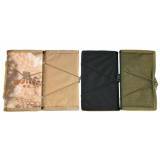 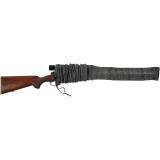 Oversized Gun Sock Extra wide for guns with large scopes Silicone treated Fit..
Voodoo Tactical Ammunition Wallet - 40 Rounds Short Action and some Long Action Compatibility.. 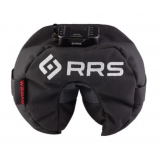 The RRS/Wiebad Mini Fortune Cookie was developed to meet the increasing demands of PRS style obst..
TAB GEAR BULLET BINDER LONG ACTION - NEW PRODUCT Have you been looking for a way to carry you..
TAB GEAR BULLET BINDER - NEW PRODUCT Have you been looking for a way to carry your rounds so ..
TAB Gear Rear Bag - Large The TAB GEAR Rear Bags have been a favorite for many years. 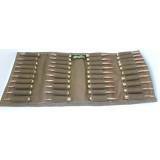 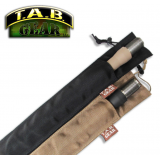 They ar..
TAB Gear Rear Bag These bags may look plain but they are very versatile. 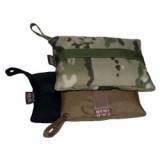 They are rectang..
TAB Gear SAC The TAB GEAR SAC addresses the issues that you have to deal with when carrying a..
Mini Rear Bag Dimensions: 19cm x 13cm x 10cm (7" x 5" x 4”) Weight: 6..
Positional Bag Dimensions: 31cm x 23cm x 23cm (12" x 9 x 9”) Weight: 567grams (2..
Standard Rear Bag Dimensions: 25cm x 19cm x 10cm (10" x 7 x 4”) Weight: 26..